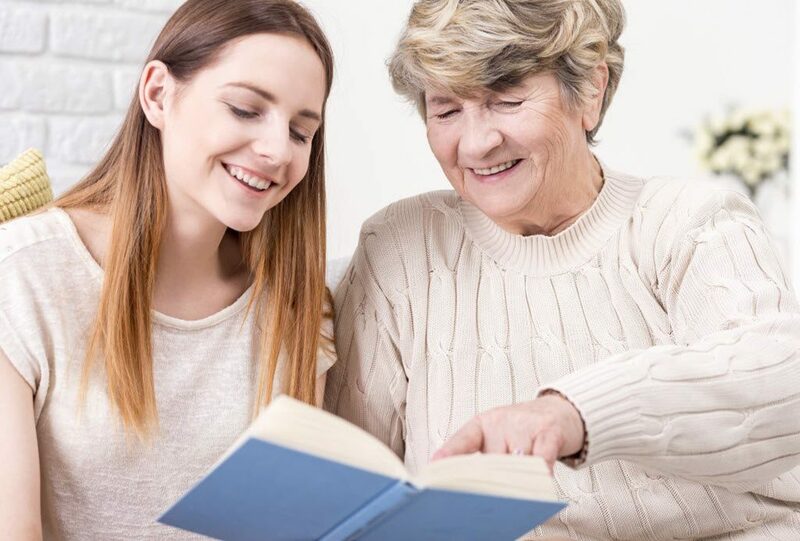 Life management for Seniors Looking for the best Home Care service for Seniors, the best Homecare service for the Elderly or the best Home Care service for the disabled or the sick? Call Wish Well Home Care of Nashville TN today. When Seniors need more life management support, it doesn’t have to mean leaving home. 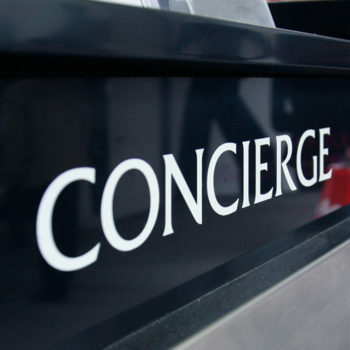 You might be be helping mom or dad in their home and things have reached a point where they need more constant assistance. Or maybe you or a family member is having surgery and would rather recover at home. 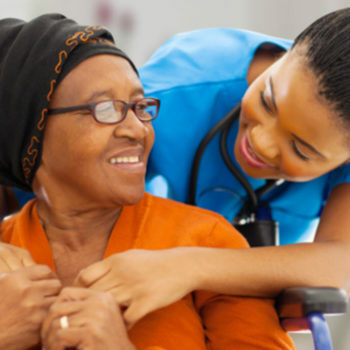 Wish Well Care Life management home care means that a caregiver lives in your home to help with anything from spontaneous needs to planned outings. 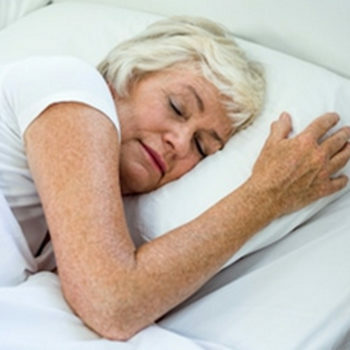 If you are a family caregiver, you know that a poor night’s rest can affect your health. Live-in caregivers are entitled to 8 hours of sleep, so you might choose 24-hour care if you need a caregiver to be awake at all times. 24-hour care means that several caregivers rotate shifts so that someone is always awake and alert to help your loved one. 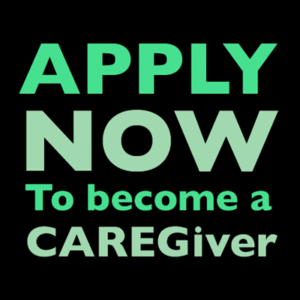 The caregiver can live in the home and can drive or accompany your loved one to appointments or go grocery shopping. 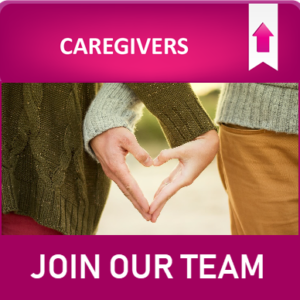 If you prefer, a caregiver can drive your car or their own.